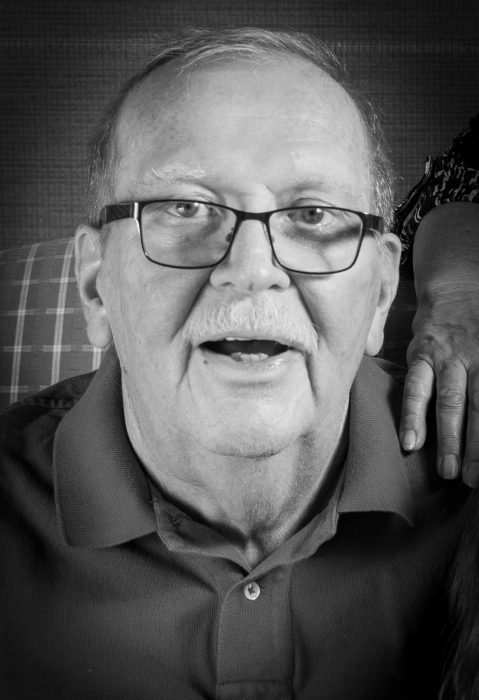 David Lee Conway, age 73, of Sugar Grove, NC passed away on Monday, January 14, 2019 in Winston-Salem, NC. David was born on January 13, 1946 in Philadelphia, PA to the late Francis Leo and Elizabeth Ann (Butcher) Conway. David is survived by his loving wife: Jana Sue (Berchtold) Conway; son and daughter-in-law: Dr. Jason David and Susan (Beck) Conway of Winston-Salem, NC; daughter and son-in-law: Jessica (Conway) Murphy and Daniel Joseph Murphy of Charlotte, NC; four grandchildren: Liam Charles Conway, Ian James Murphy, Molly Quinn Conway and Piper Anne Murphy and brothers: Charles Conway of Urbana, OH and John Conway of Springfield, OH. David was preceded in death by his father: Francis Leo Conway; mother: Elizabeth Ann (Butcher) Conway; step mother: Pauline Conway; father-in-law: Francis Charles Berchtold and mother-in-law: Lucille Adeline (Weatherhead) Berchtold. David was baptized and married in St. Patrick Catholic Church in Troy, OH. He attended Wright State University. He served his country in the Air Force, during the Vietnam War. David was a member of the Disabled American Veterans (DAV); Watauga Gun Club and the Jaycees in St. Louis, MO. David was a Solutions Architect with Oracle and also worked with the Marines during his time at Oracle. David personally enjoyed woodworking and making gifts for family and friends. Mass of Christian Burial will be held at 11:00AM on January 26, 2019 at St. Patrick Catholic Church, Troy, OH. Interment will follow in Riverside Cemetery, Troy, OH with military honors at graveside. There will also be a visitation with family on February 2nd from 1:00-3:00 at 4225 Greenbrier Farm Rd., Winston-Salem, NC. Contributions may be made to The Leukemia and Lymphoma Society, Central Ohio Chapter, Suite E 2225 Citygate Drive, Columbus, OH 43219 or to the Comprehensive Cancer Center Wake Forest Baptist Medical Center. Visit the website campaign.wakehealth.edu/giving/. Condolences may be expressed to the family through www.bairdfuneralhome.com.